Looking for something to do with the kids in the Atlanta-area (or within a couple hours drive of) for Spring Break? 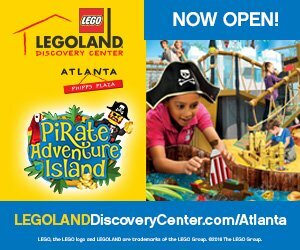 May I suggest the LEGOLAND Discovery Center located at Phipps Plaza in Buckhead, Atlanta, Georgia! 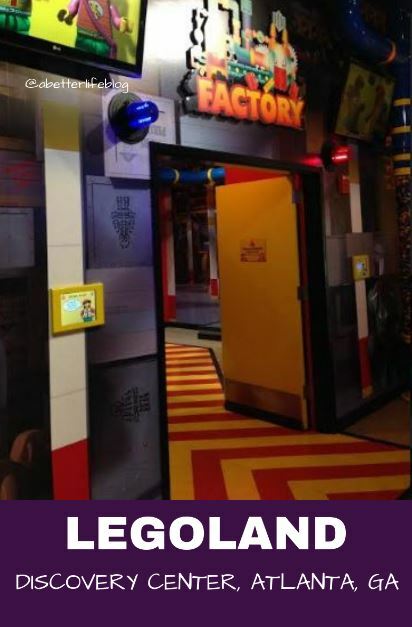 You'll start your LEGOLAND Discovery Center adventure but going through the "LEGO Factory" and seeing how bricks are made and learn some cool LEGO facts! After you've explored the factory you have so much more to see! 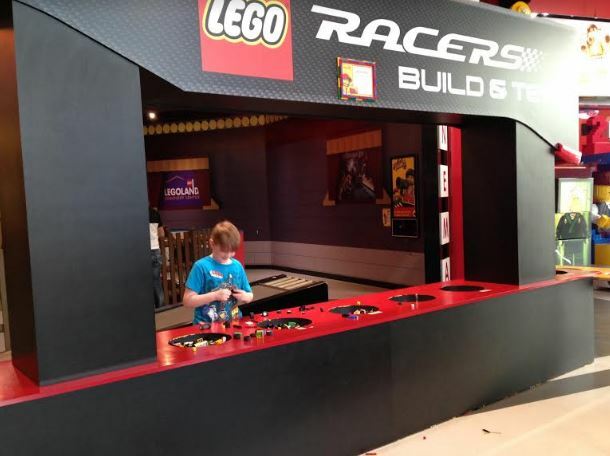 Build a LEGO race car and test it on a track against other cars! Test your ninja skills in the Ninjago training area! 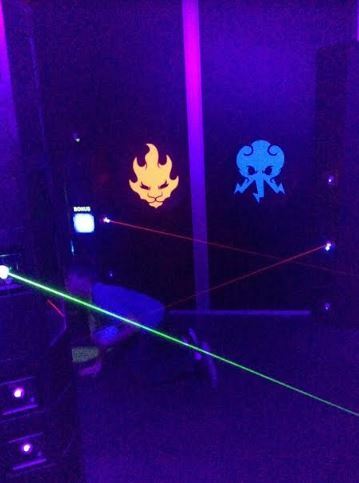 The laser maze will be a big hit! There are lots of stations to stop at and build your own creations. 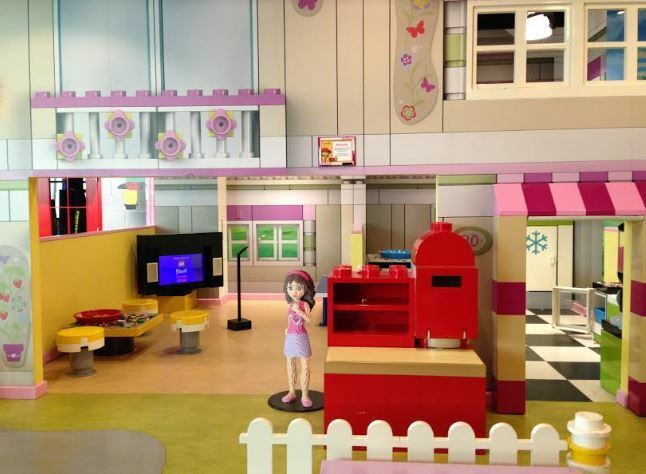 There is even a LEGO Friends play area! And SO MUCH MORE! 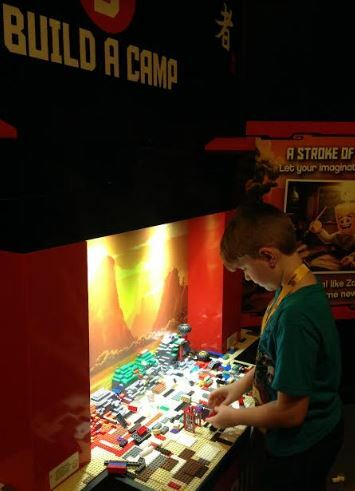 Surprise the kids with a day of fun this Spring Break at LEGOLAND Discovery Center! With over 2 million LEGO bricks under one roof, LEGOLAND Discovery Center Atlanta is a LEGO lover's dream! Come share our world of color, creativity and family entertainment. Bring your mateys and race your own pirate ship on our aquatic table at NEW Pirate Adventure Island! Come ride Merlin's Apprentice and Kingdom Quest! Don't forget to check out local Atlanta landmarks in our MINILAND and learn new building tricks in our Model Builder Academy. Don't forget to check out one of our five 4D movies, including NEW The LEGO Movie 4D: A New Adventure! 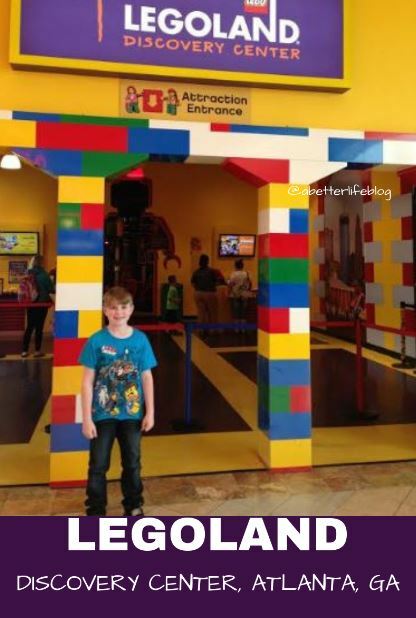 It's the ultimate place for LEGO fans young and old! And you're in luck because I have a $5 off admission coupon for you! Details: This coupon entitles the bearer to $5 off one (1) walk-up full price admission ticket. Not valid with any other discounts, coupons or offers, and cannot be used with online or prebooked tickets. Only one coupon per transaction. Printed coupon must be surrendered upon purchase. No cash value. Need an Atlanta-area hotel? Check out Hotels.com for discount hotel stays!